Why should a desk cost so much? 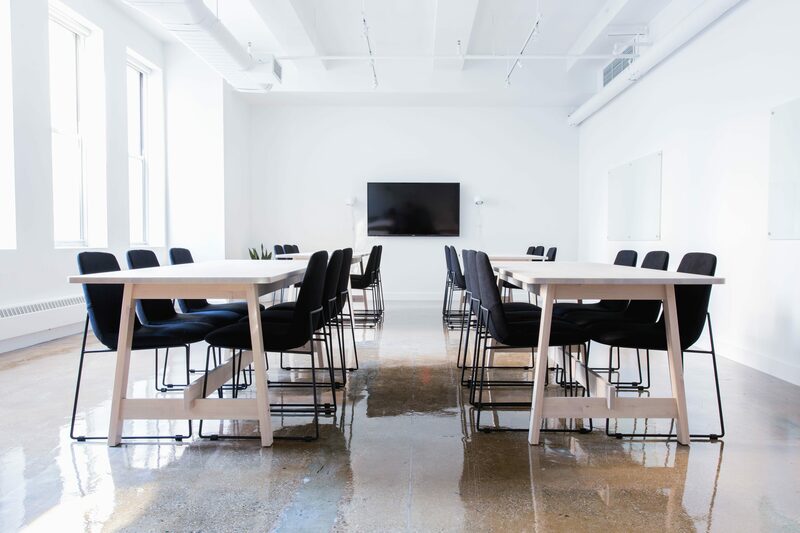 Often, the majority of your office budget will go towards desks. But it doesn't have to be this way. 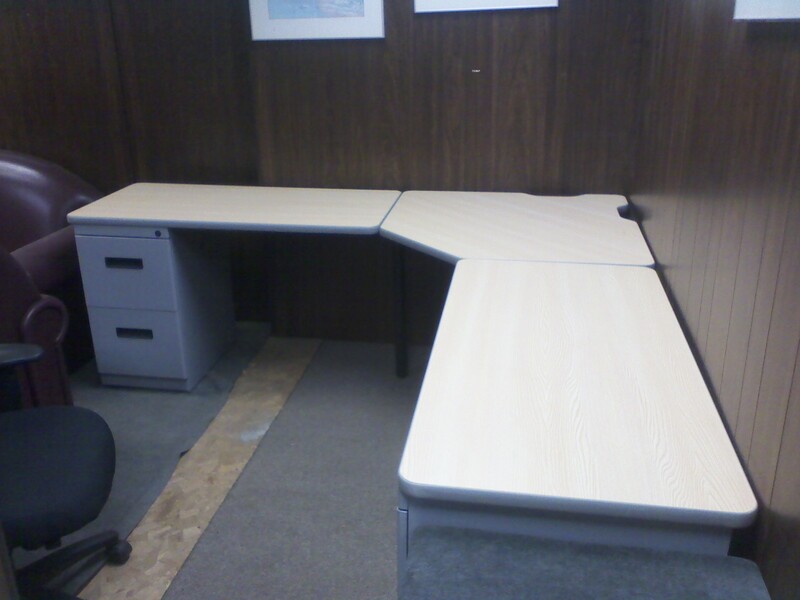 If you need one for your home office or 1,000 for your new office building, give us a call and we'll help. 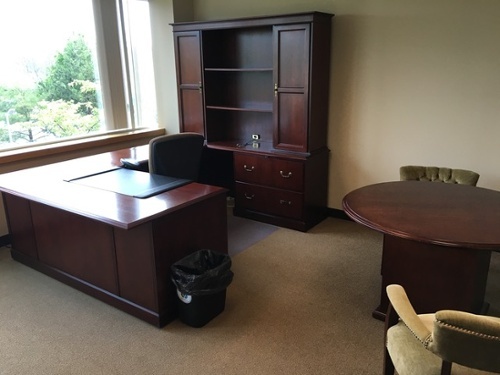 Executive, home, or open office plans. We have it all. *Large inventory of many sizes. One of our most popular items. 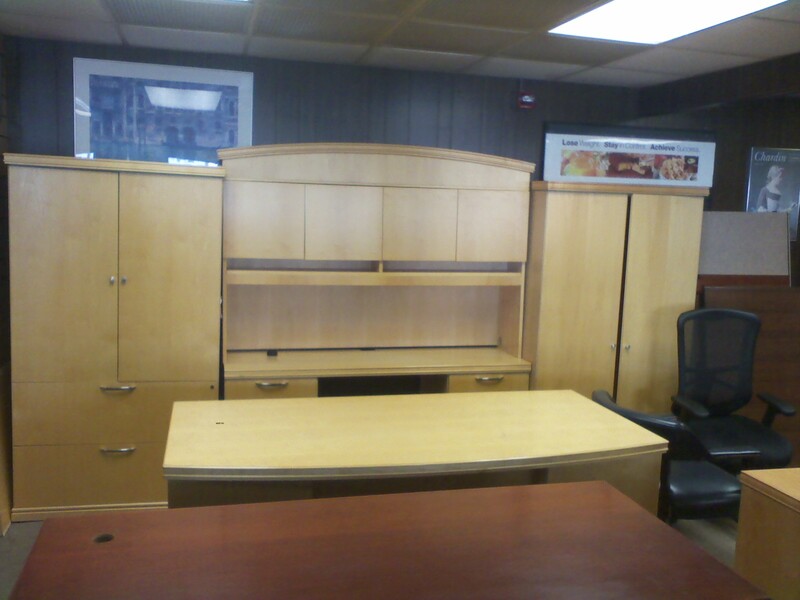 *Executive desk, matching credenza with hutch, and two matching tall cabinets. Great condition. *Made by OFS. Excellent condition. Statement piece. Like what you see? Need something else?